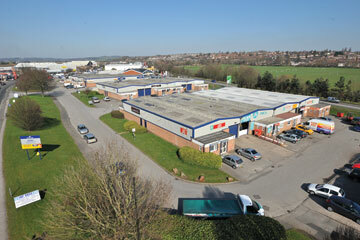 Derby Trading Estate comprises 26 light industrial units to let, ranging in size from 1,700 sq ft to 2,523 sq ft. The units are of portal frame construction with concrete floors and brick and steel clad elevations. 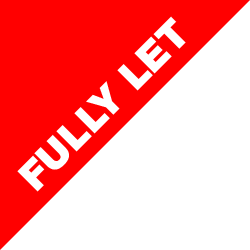 The units have both roller shutter doors and personnel doors, leading to the offices and WC facilities. The eaves height of the units are approximately 4.1 metres.